How to convert docx to PDF without using Microsoft Word? If you docx is mainly text, tables and images, docx4j.NET may work well for you. Edit (Feb 2015): if not, you may be interested in our new commercial high fidelity PDF renderer. 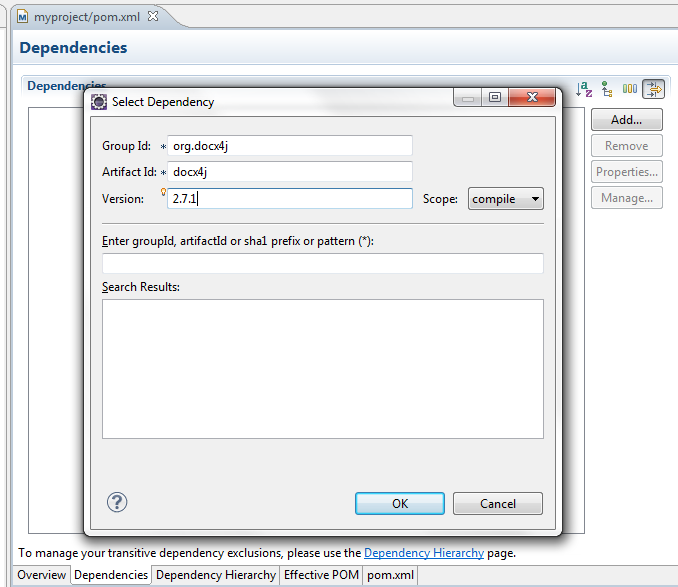 docx4j.NET is open source (Apache software license v2), identical to the Java version, but made into a DLL using IKVM. Currently we’re at v3.2.0, released last week. 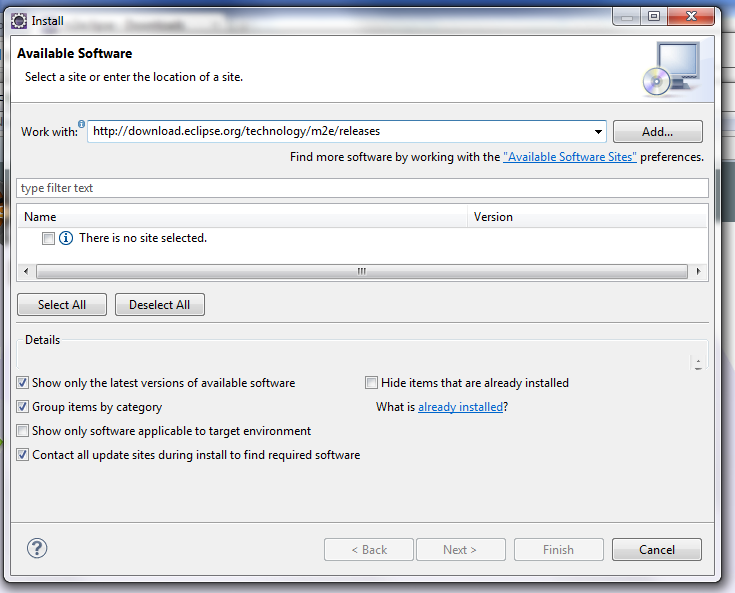 for VS 2010, NuGet is available through the Visual Studio Extension Manager; see the above link. 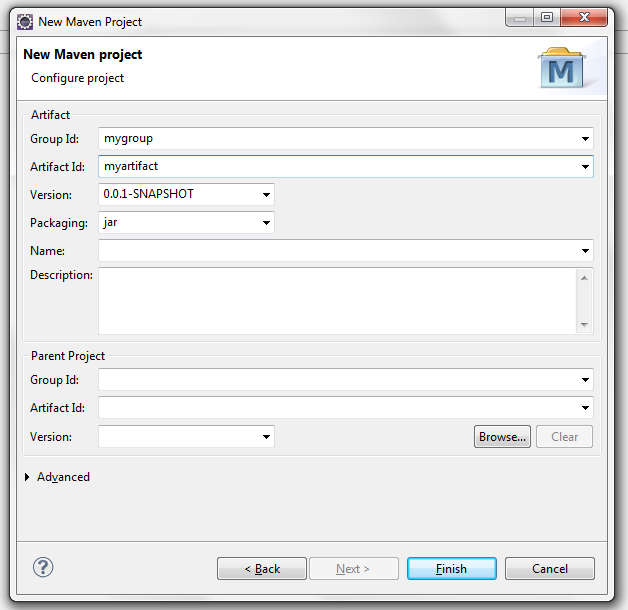 create a new project in Visual Studio (File > New > Project). A Console Application is fine. I chose that from the .NET 3.5 list. 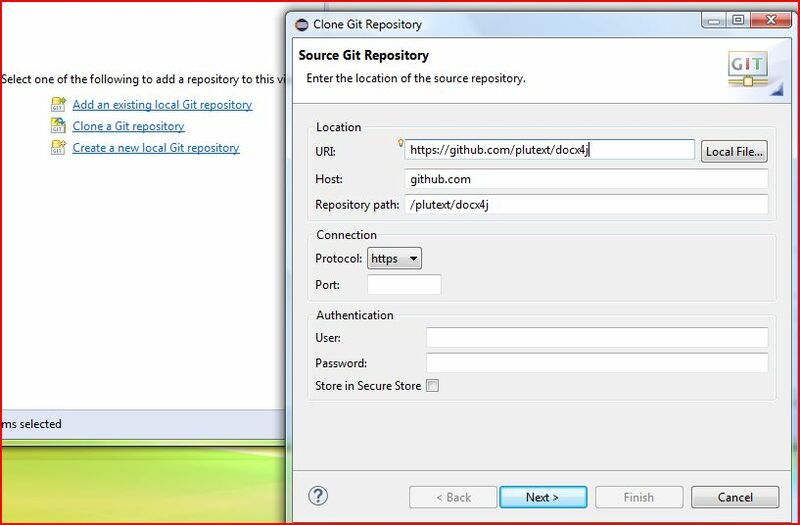 Then set the “startup object” as shown in the above image. 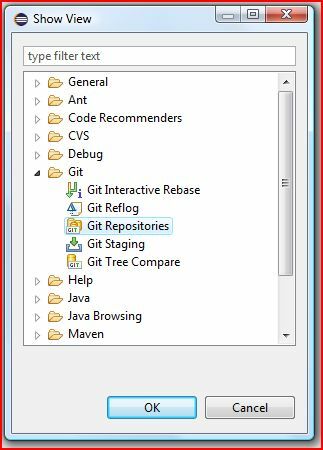 Now you can hit Ctrl+F5 (“Start without Debugging”) – you don’t want to debug, since that’s really slow. What just happened? 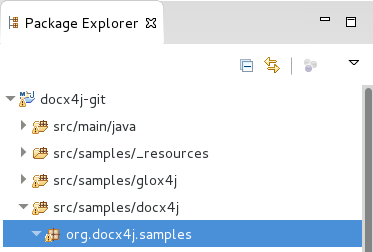 All being well, the sample docx “src\samples\resources\sample-docx.docx” was saved as a PDF “OUT_sample-docx.pdf” in your project directory. 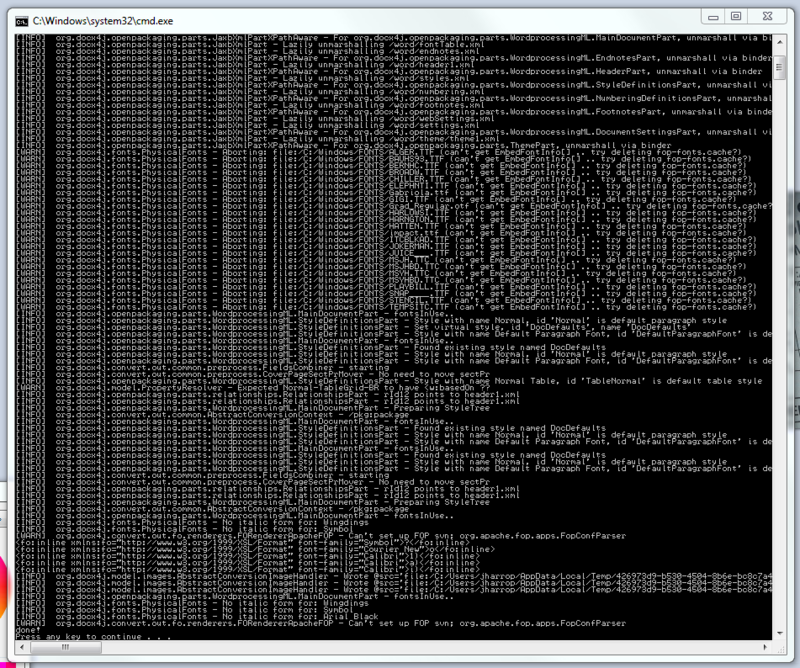 You can modify src/samples/c_sharp/Docx4NET/DocxToPDF.cs to read your own test docx. 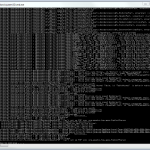 XSL FO; Apache FOP. 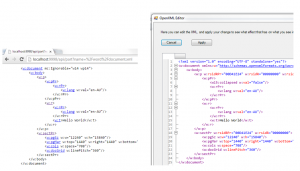 docx4j creates PDF via XSL FO. 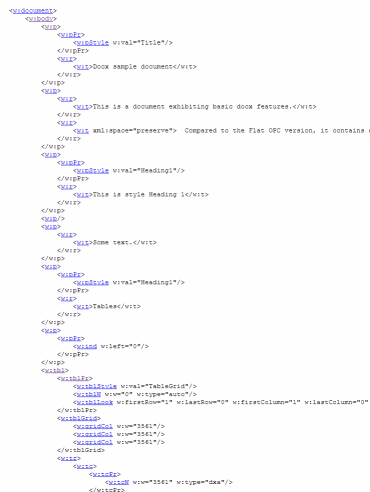 It generates XSL FO, then uses Apache FOP (v1.1) to convert the XSL FO to PDF. 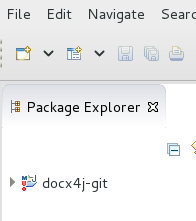 FOP also supports other output formats (the subject of another blog post). Logging, Commons Logging. 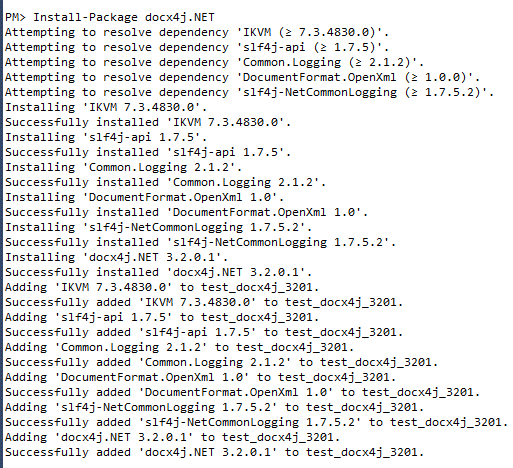 Logging is via Commons Logging. 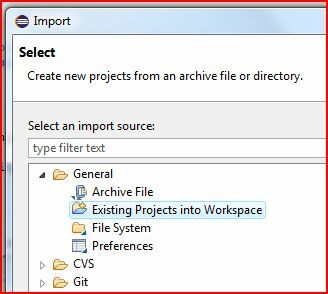 In the demo, it is configured programmatically (ie in DocxToPDF.cs). 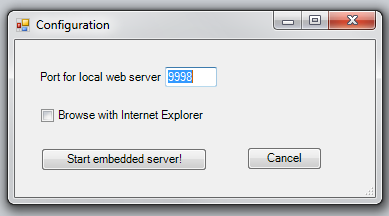 Alternatively, you could do it in app.config. 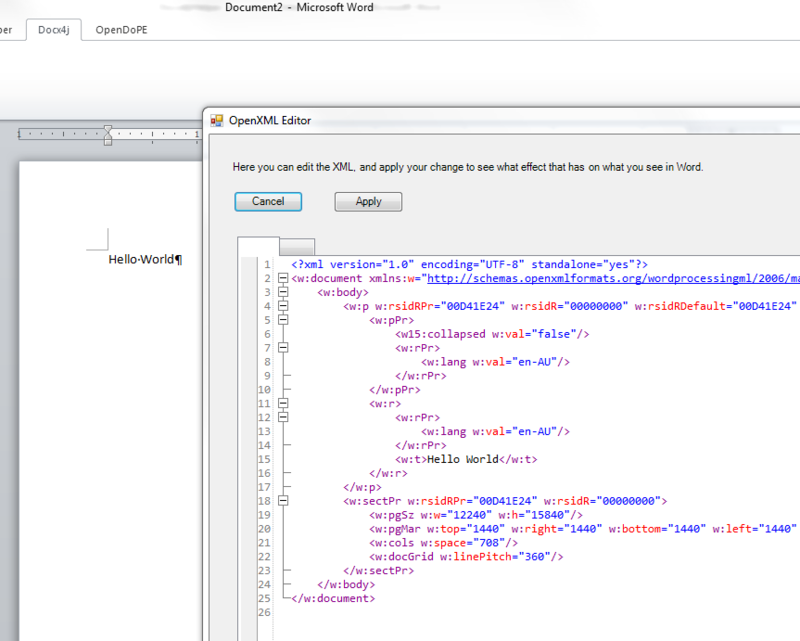 OpenXML SDK interop: src/main/c_sharp/Plutext/Docx4NET contains code for converting between a docx4j representation of a docx package, and the Open XML SDK’s representation. Improving PDF support. 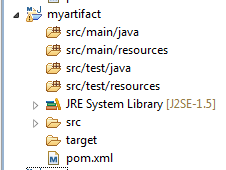 To improve the quality of the PDF output, typically you’d make the improvement to docx4j first (ie the Java version), then create a new DLL using the ant build target dist.NET. 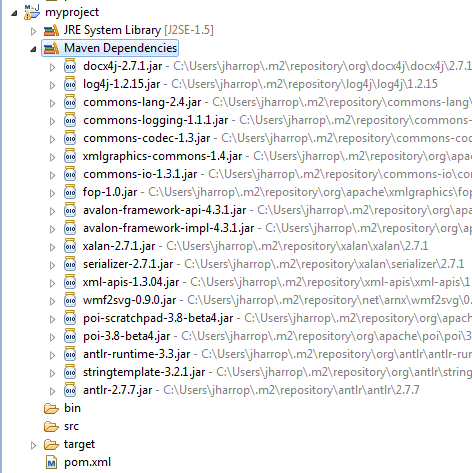 docx4j is on GitHub, and is most easily setup using Maven (see earlier blog post). Help/support/discussion. 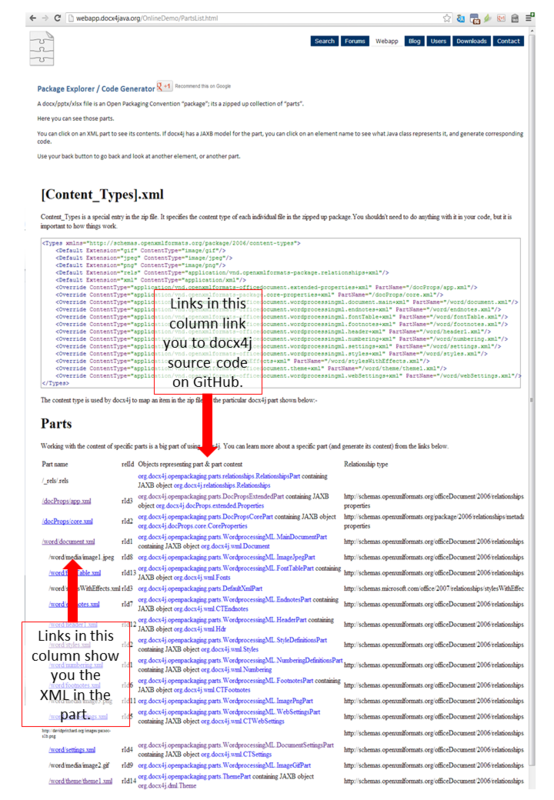 You can post in the docx4j PDF output forum, or on StackOverflow (be sure to use tag docx4j, plus some/all of c#, docx, pdf, fop, xslfo as you think appropriate). Please don’t cross post at both! 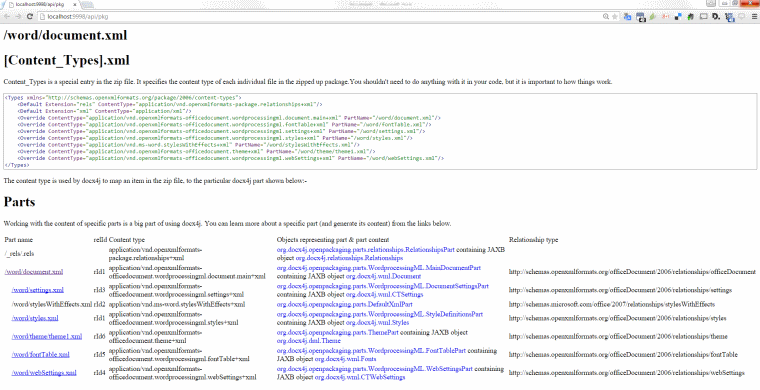 There have been a couple of posts on the forum lately regarding adding hyperlinks to other parts of a docx. 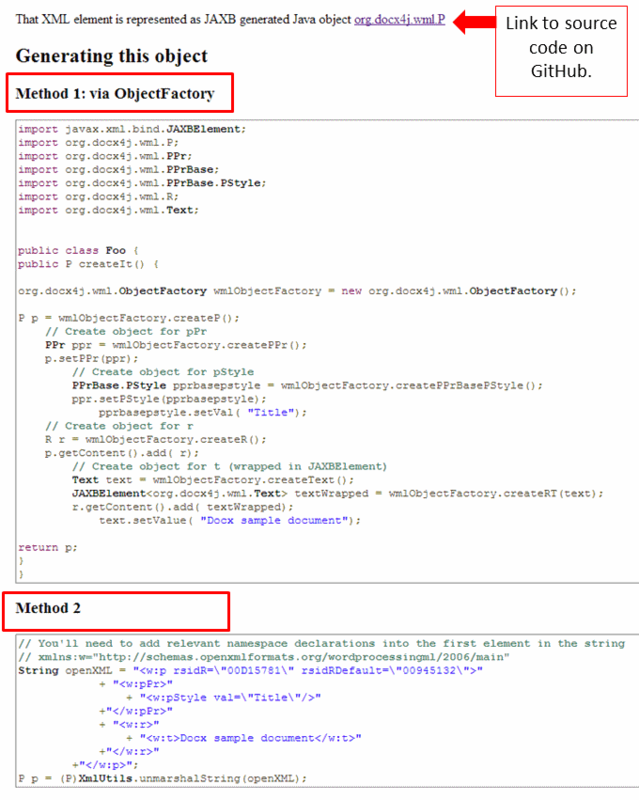 This blog post walks you through the generic process for investigating an issue like this. 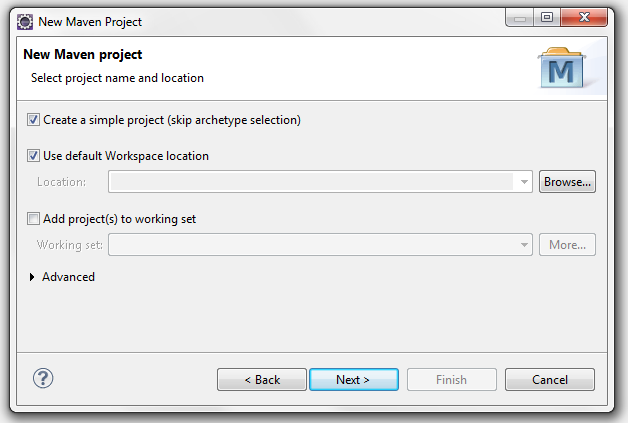 First, create a sample docx in Word which exhibits the issue of interest. Third, what rels are involved? To answer this, I run the docx through docx4j’s PartsList sample. It shows me that these hyperlinks don’t create any rels. Alternatively, to see this, you could have looked at the rels part when you unzipped the docx. So we can see that adding an internal hyperlink to a heading requires that it be bookmarked first. Once you have a bookmark, you use a w:hyperlink to refer to the bookmark by name (not id). Doesn’t look like there is any reason to use fields for this. "<w:rStyle w:val=\"Hyperlink\" />" +  // TODO: enable this style in the document! then checking the result opens in Word ok.
That’s all. 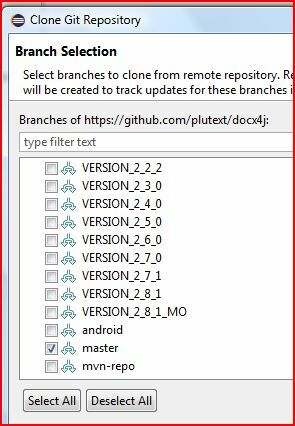 Added to docx4j in revision 1777. And please consider clicking one of the buttons below to circulate news of the release. 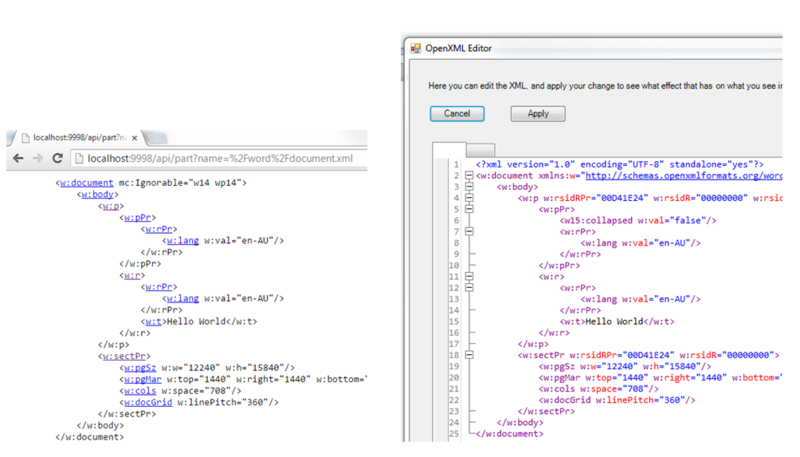 Posted in docx4j, OpenXML | Comments Off on Feedback on docx4j 2.7.0 release candidate? You are currently browsing the archives for the docx4j category.